Let’s face it, folks: We’re in the dead of winter and the groundhog predicted at least six more weeks of chilliness. Why not embrace it and add a little sparkle to the mix? 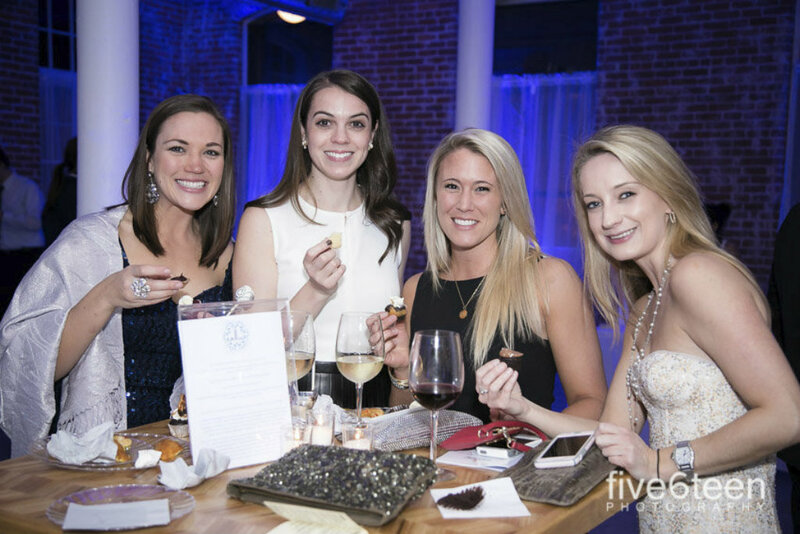 For the sixth year, the Junior League of Rhode Island is holding its Winter Sparkle at the Roger Williams Park Casino, where they will showcase the culinary talents of a number of top local chefs and restaurants. You don’t need to start worrying about attaining that summer body just yet, so be sure to take advantage of this tasting extravaganza. The Details: Feb. 9. 8–11 p.m. $75 for general admission, $96 for added VIP champagne reception. Roger Williams Park Casino, 1000 Elmwood Ave., Providence, 401-941-5640, jlri.org.